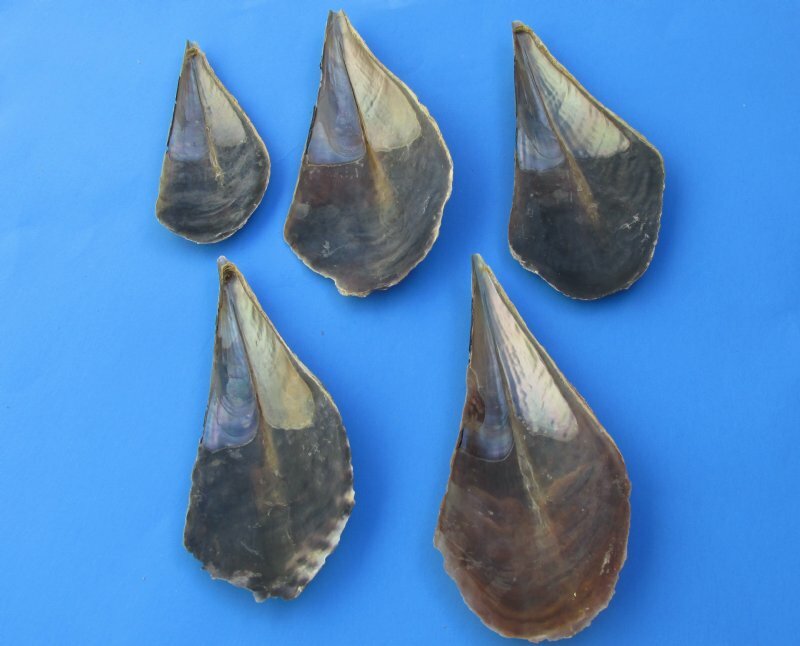 Wholesale Natural Pen shells in bulk bag range in size from 6 inches and Up. 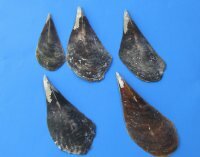 These natural pen shells can be used in inlaid in tables, knife handles and used in arts and crafts. 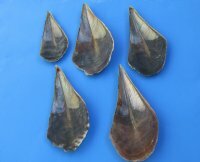 Pen shells also are used as display in coastal home decorating and seashell decor. 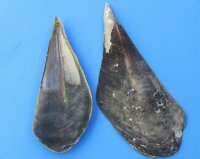 Pen shells, family pinnidae, have large, thin, but strong shells. They are fan-shaped and live buried in sand and gravel. All of our shells are commercial grade. All seashells sold in bulk, gallon or kilo will contain some unusable shells and there will be a little gravel in the bags.